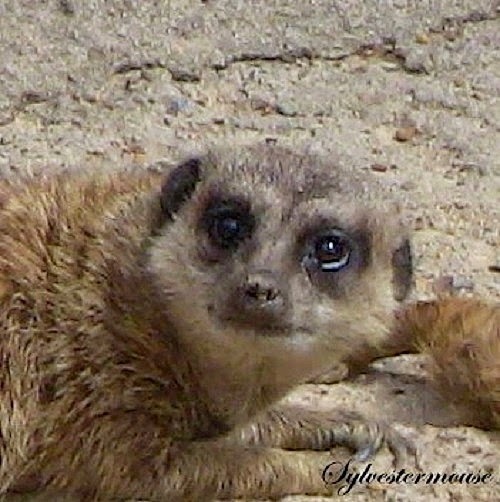 These adorable little Meerkats are my daughter's favorite zoo animal. I'm not sure if she loved Timon from the Lion King because she loves Meerkats or if she first fell for Timon. What I do know is that until she pointed them out, I had never even noticed them. 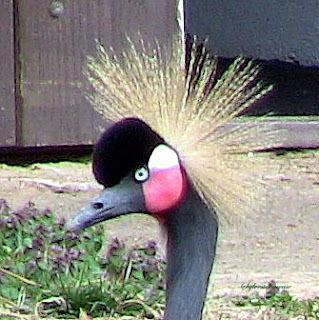 After decades of observing them now, I have found that they are truly delightful creatures. Meerkats live in families or clans which consists of a breeding pair and their offspring. Behavior within packs is very friendly, but can become aggressive and violent toward outsiders. A meerkat clan often contains about 20 meerkats at a time, but some super families have had 50 or more. Each member of the family has a job for the day. 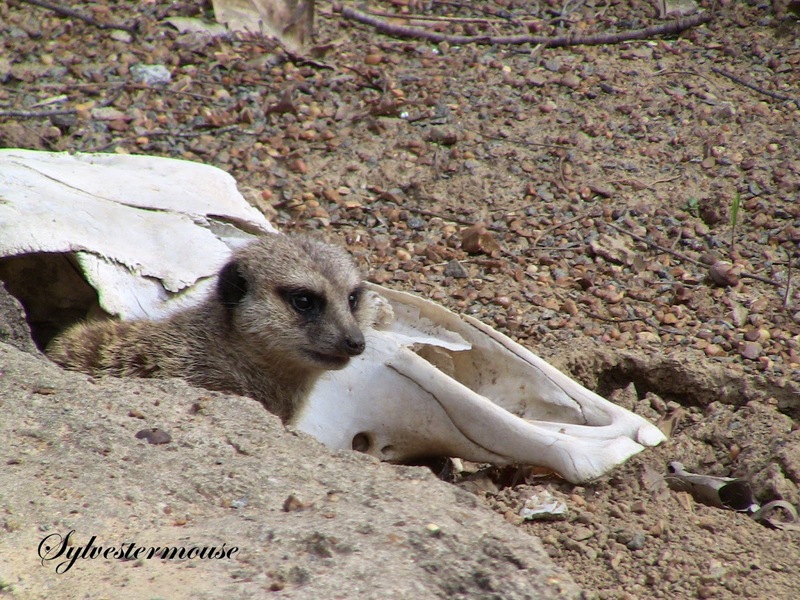 While some of the meerkats stay at home to baby-sit, other family members hunt. There is usually one sentry at a time in the hunting party. The meerkat standing guard makes peeping sounds when all is well. If the meerkat spots danger, it barks loudly or whistles. All of the meerkats know how to do all of the different jobs, so they take turns. The meerkat who baby-sits one day might hunt the next day and be a look-out the day after that. Baby meerkats do not start foraging for food until they are about 1 month old, and do so by following an older member of the group who acts as the pup's tutor. Meerkats hunt close to their home. When they have eaten all of the food in a particular area, they will move their home. Since they can dig their own tunnel homes, they can simply choose a new area where there is plenty of food and go to work building a new home. Meerkats live in the savannahs and grasslands of South Africa, Namibia, Botswana and Angola. Meerkats will either move in to vacant tunnels or dig their own tunnels. Their burrows have an average of 15 entrance and exit holes, with tunnels and chambers at several levels, some as deep as 6.5 feet. The deeper tunnels stay at a constant, comfortable temperature, whether it's hot or cold outside. Their burrows also have "bolt holes." 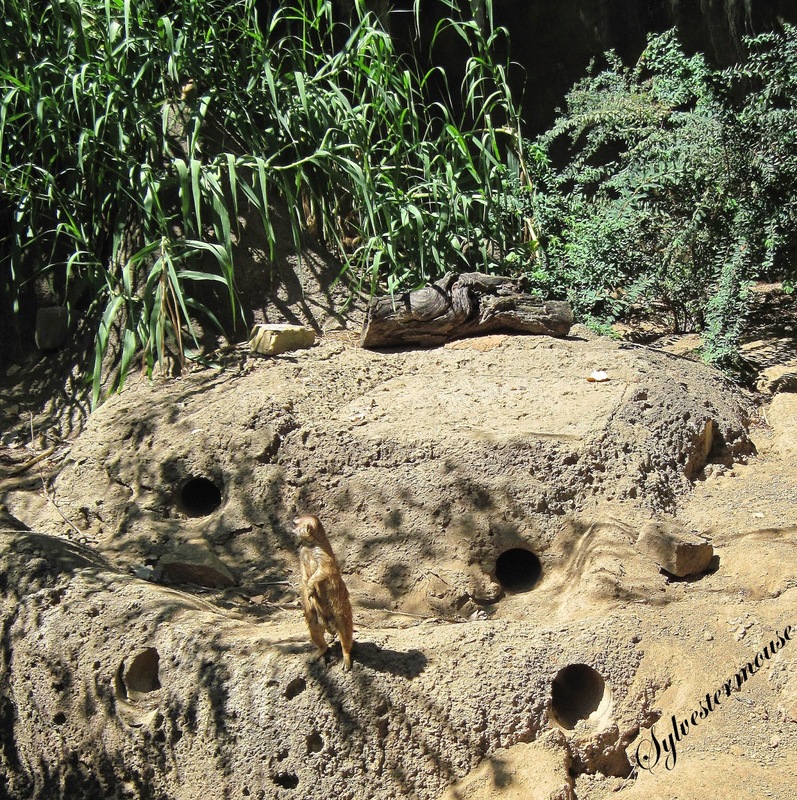 These are special tunnels with wider openings designed to hold a crowd of meerkats at once. 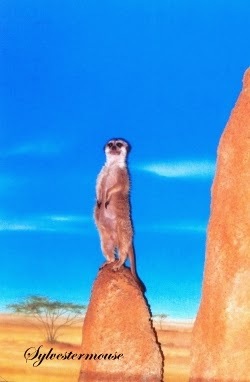 If the sentry raises an alarm, the meerkats will usually run for the nearest bolt hole. They will also stand together thus creating the illusion of being one large animal in the hopes of dissuading a predator. All things considered, I believe they are very wise animals. Bring Home Your Own Meerkat! Because Meerkats are now at risk of habitat loss, I recently made a $50.00 contribution to WWF in my daughters honor. They sent her two 10" plush meerkats which she absolutely adores, a little gift bag, an adoption certificate and a photo. WWF is a nice way to send a gift to someone while donating to a very worthy cause. They have over 90 other little plush animals to adopt including my favorites the vampire bat and the polar bear. Adopt a Meerkat from the WWF Gift Center by clicking the link provided. such cute little animals, Meerkats! My daughter is an animal lover and her favorite animal is the Meerkat. After reading your Meerkat story, I can see why she loves this cute little critter.